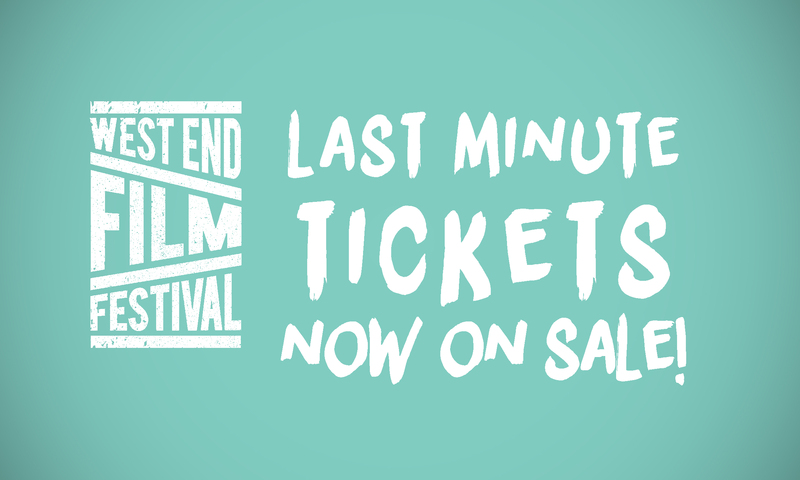 You can still get tickets for your favourite short film festival! Just head to our 2016 event page. It’s easy. You can purchase directly through our site with tickets at $20 or $15 for concession for each of our 2 sessions. WEFF happens Sunday 26 June from 4pm at our usual venue, Rumpus Cinema. Rumpus Room have been busy converting their carpark into an outdoor space for markets over the past few months, and next Sunday as part of WEFF we’ll have a range of food providers, a bar and a place for you to warm up before the festival begins. And don’t forget about our free Launch Party and Music Video Awards happening at The Boundary Hotel on Friday 24 June from 6pm. You can also grab a free ticket from our event page to make sure there’s room for you on the night. Any questions? Just email us through our Contact page.